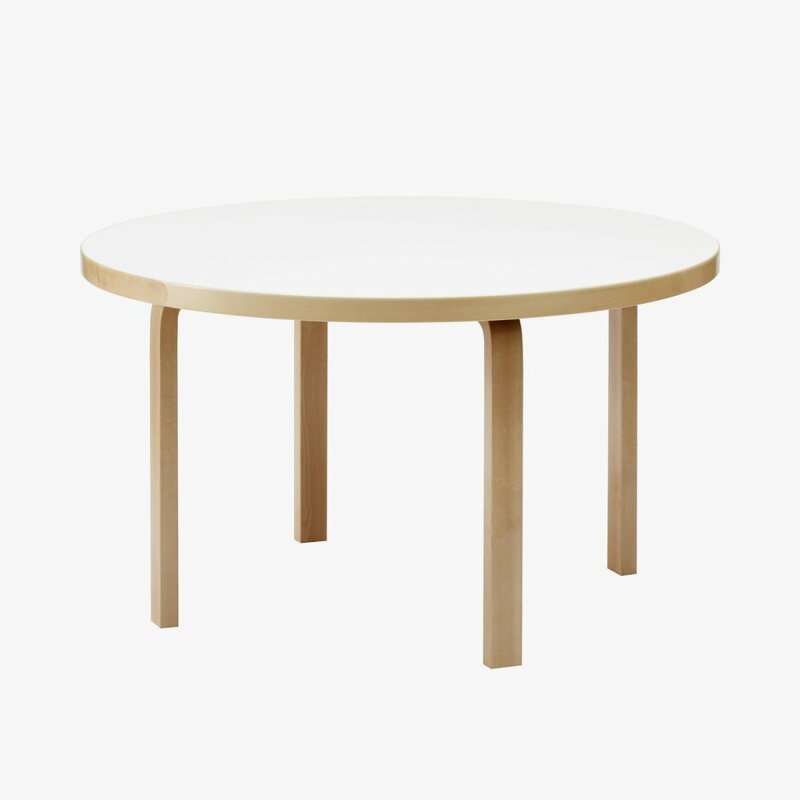 Aalto Table Round is a minimal and timeless round wooden dining table designed by Alvar Aalto for Artek. 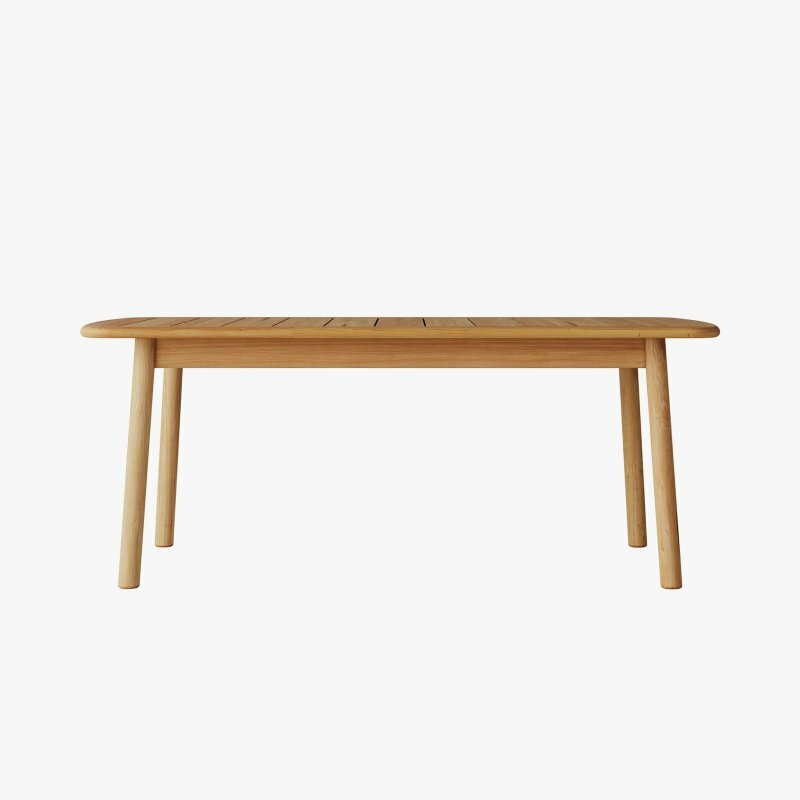 The Aalto Table conveys a relaxed familiarity that resists categorization. Whether used for dining, working, or playing, the table retains its character while offering endless possibilities. 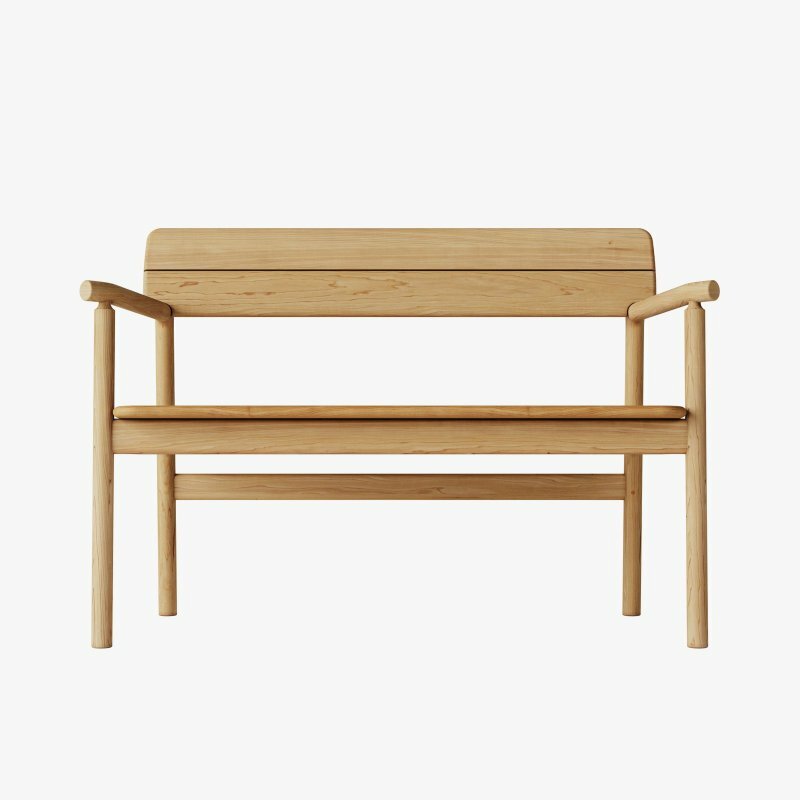 In accordance with Alvar Aalto&apos;s conception of versatile furniture, it moves naturally between public and private spheres. 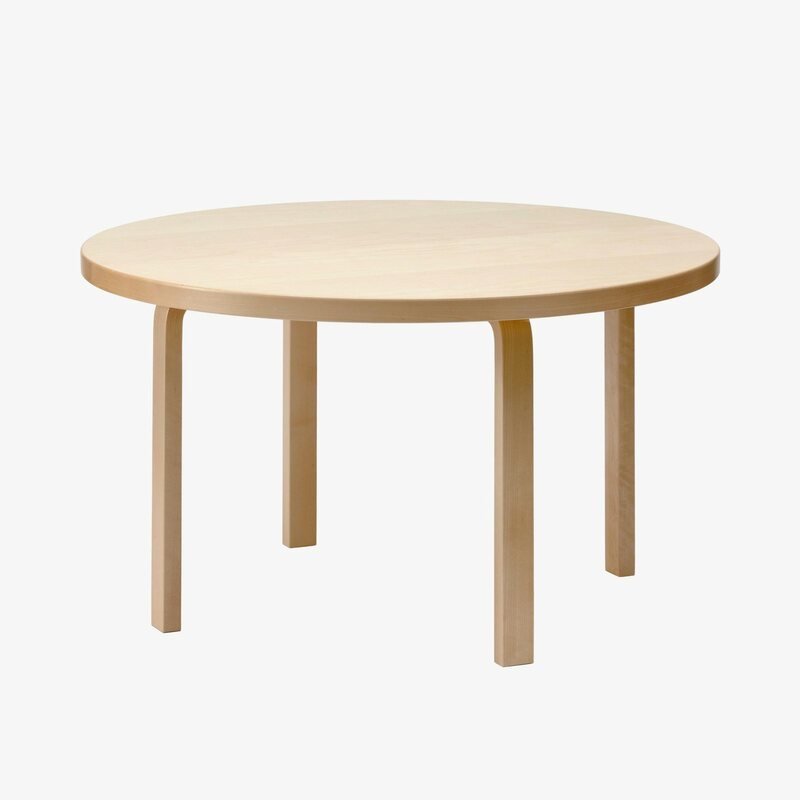 The Finnish birch from which Aalto tables are made boasts a natural beauty and radiates warmth; environmentally friendly, it will age gracefully over time. 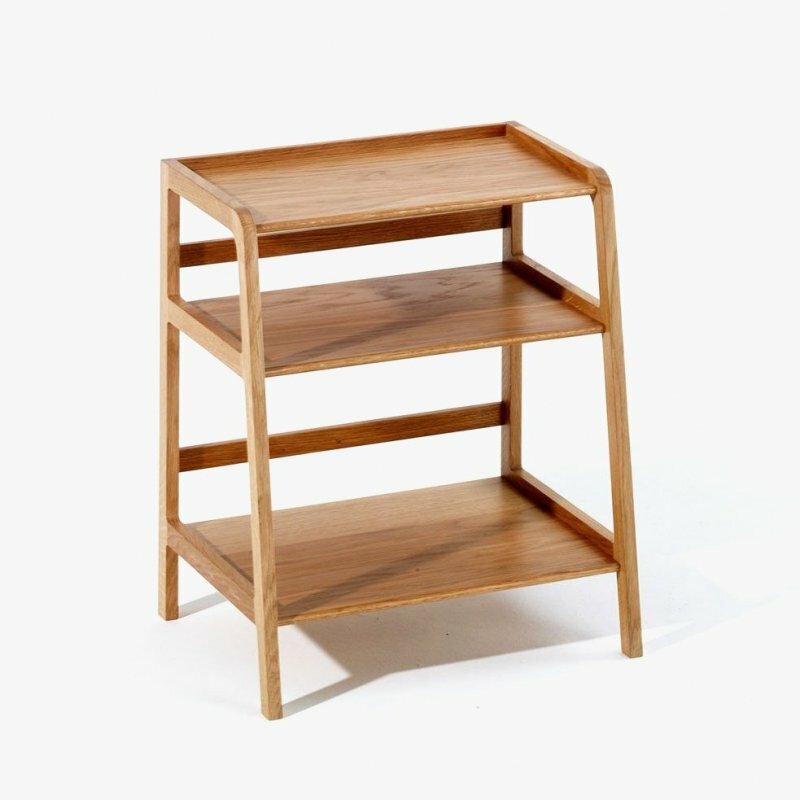 As with all Aalto products, the Aalto Table continues to be fabricated semi-industrially, according to strict criteria and with a high proportion of hand-craftsmanship.